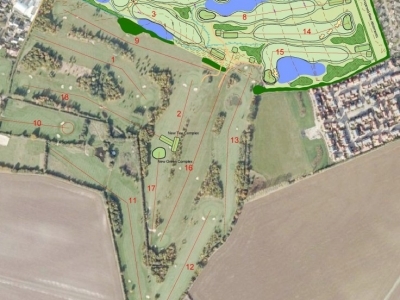 Weller Designs Ltd was appointed to design an additional nine holes at Mount Pleasant Golf Club in Bedfordshire to bring the course up to a full 18-hole facility. 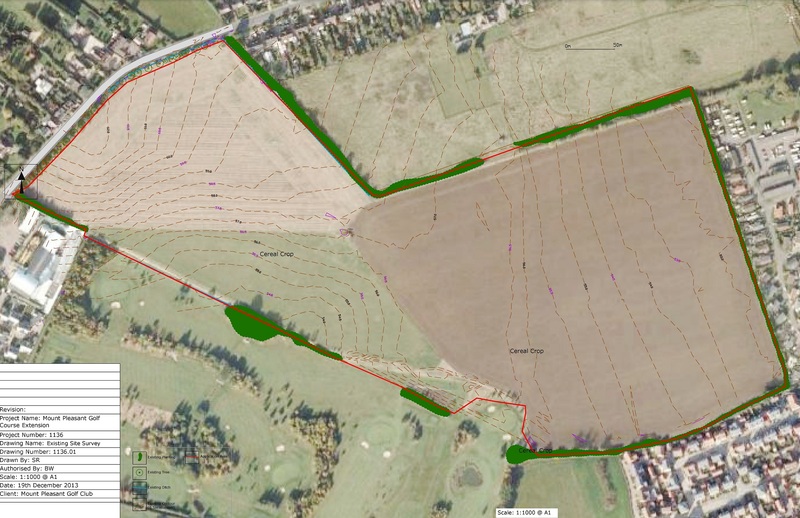 Construction started in Spring 2017 and will use imported Environment Agency-approved soils. 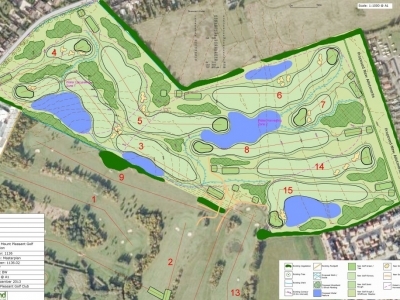 It will feature extensive tree and shrub planting, multiple water features and will incorporate a rainwater harvesting scheme to supply the irrigation system. 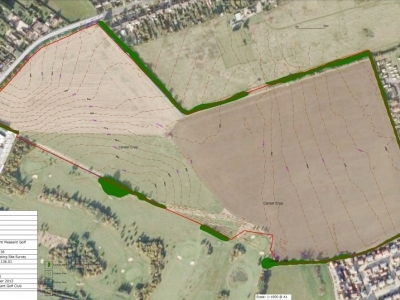 Weller Designs, acting as planning consultants, obtained full planning permission following pre-application discussions with the local authority. Construction will take around two years. 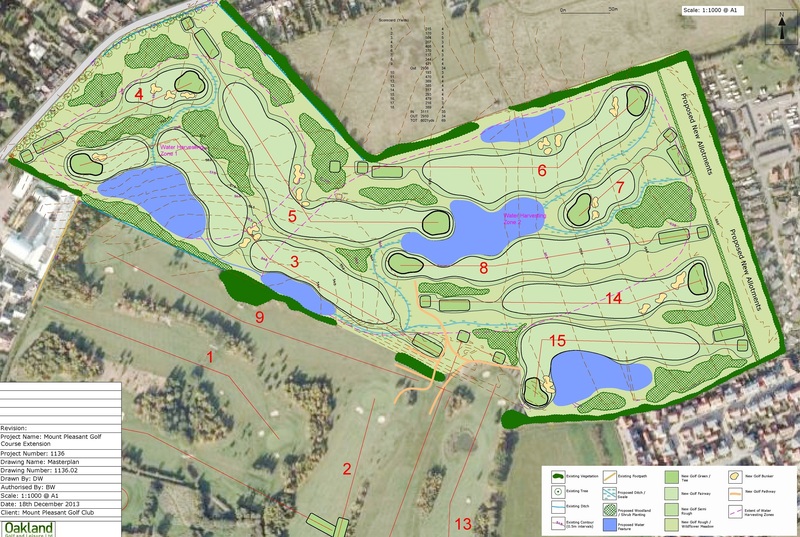 We have been extremely impressed with the design and planning ideas and solutions Weller Designs Ltd bring to the table. 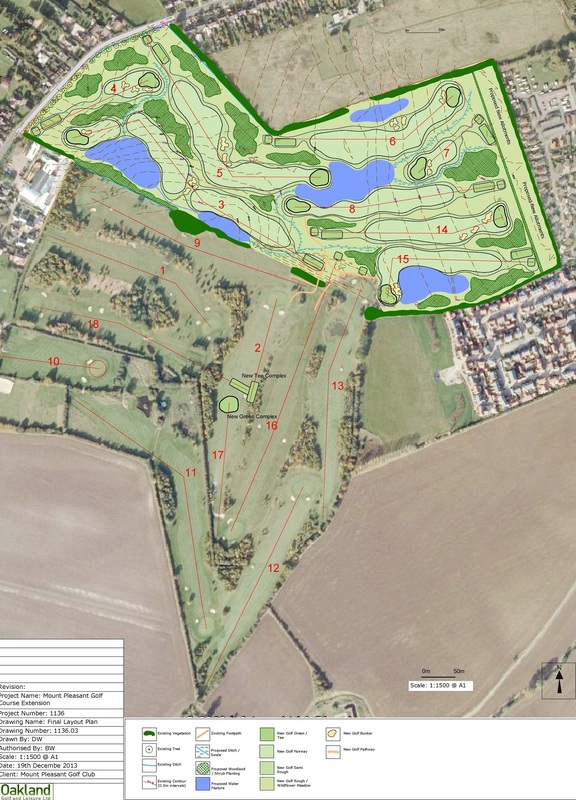 Their experience as planning consultants at a local and county level has been invaluable in moving the scheme forward.